Thoughtful preservation of historic stonework. 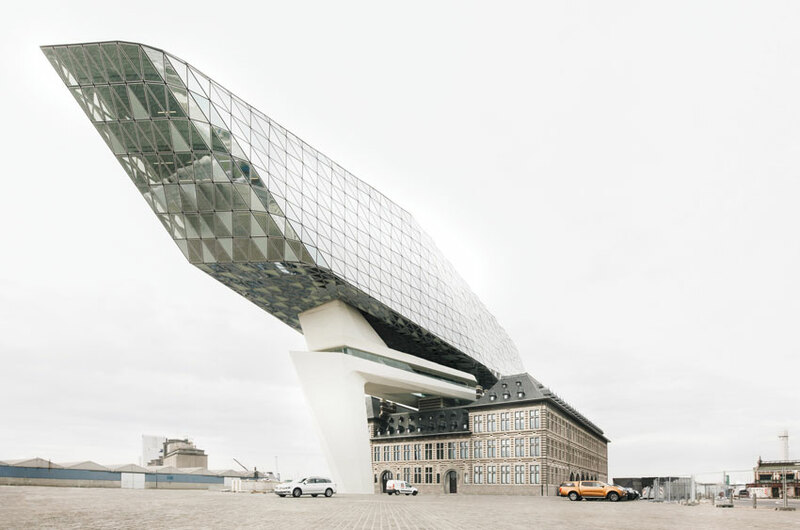 A sleek new glass facade married with modern steel elements. Your firm’s latest project for one of the city’s hottest restaurants is ready for its opening night. As a thank you, the design team is invited. Inside, the building glitters and the ambiance is perfect. You are commended by other guests on how well you captured the intent of the restaurateur. You are feeling very proud of what you have accomplished, until you overhear a few people commenting on how underwhelmed they were with the design and appointments in the washroom. The bathroom in this space could be the bathroom almost anywhere. Its aesthetic does not match rest of the building, materials feel cheap, and some of the layout is inconvenient. Overall, the design feels like an almost anywhere. You regret not allocating enough thought to this one very important space. Despite the initial positive impression created by the design, and the excellent dinner that follows, you leave with a bad taste in your mouth. But, it didn’t have to be so. Inherent in every project is the human experience, both aesthetic and functional, that occupants have within the building. Architects and owners frequently focus a great deal of attention on first impressions: facades, lobbies, and entryways. While storefronts can create a sense of awe and anticipation, the real working spaces that will generate lasting impressions are in the interior. For occupants that interact with a building on a daily basis, the restroom performs a crucial function and is also a lynchpin for perception, which can waterfall into their performance and productivity. For-first time patrons or visitors of a commercial space, the ‘bathroom experience’ can be the difference in whether they return or take their business elsewhere. We inherently are asking people to do something very private in a public space, and almost all of our senses are engaged fully when we are in the bathroom even for such a short period of time. However, commercial restrooms are often relegated to an afterthought, a space designed and installed without a great deal of consideration for its impact on occupants and their experience. Bathrooms then become the weak link of the overall architectural experience of the building. Poor restrooms set a very negative tone and set back the occupants’ perception of the entire building and business, regardless of how beautiful and functional the building may be in every other aspect. As many business owners know, the way their employees perceive the space in which they work is reflected in how they feel and perform. Quantifying the Bathroom Experience: What Do Occupants Say? People have very visceral responses to design decisions in commercial bathrooms. All five senses are engaged. Sounds in the bathroom play a very important role in how we feel. The way the bathroom looks aesthetically drives our perception of the space: Does the bathroom look clean and hygienic? Does it look like it is part of a cohesive design? Occupants expect that our bathrooms make them feel comfortable, safe, and private. Ensuring fundamental accessibility is crucial. Restrooms impact building users in two primary ways: first, by their initial design, and second, by how they are maintained. Iconic buildings deserve iconic washrooms. Design can either support or get in the way of proper maintenance. “Restroom cleanliness is always one of the top five drivers of customer satisfaction,” reports Lysa Scully, Port Authority of New York & New Jersey. According to a survey by Zogby International, more than 80 percent of consumers would avoid a restaurant with a dirty restroom—not just avoid the restroom, but avoid the restaurant altogether. An overwhelming majority—86 percent of U.S. adults—equate the cleanliness of a restaurant’s restroom with the cleanliness of its kitchen, according to a Harris Interactive poll. The survey also revealed that 75 percent of U.S. adults would not return to a restaurant with dirty restrooms. Regardless of industry, clean restrooms directly impact a business’s ability to attract and retain customers. The poll drives home the importance of building user experience in the digital age. The survey found that 50 percent of people who encounter a dirty restroom would discuss it with friends and family. In today’s highly visible and ever-prevalent social media platforms, patrons “discuss” this with a much wider audience than in yester year. These types of reviews can cost a business potential customers before many of them even set foot in the door. 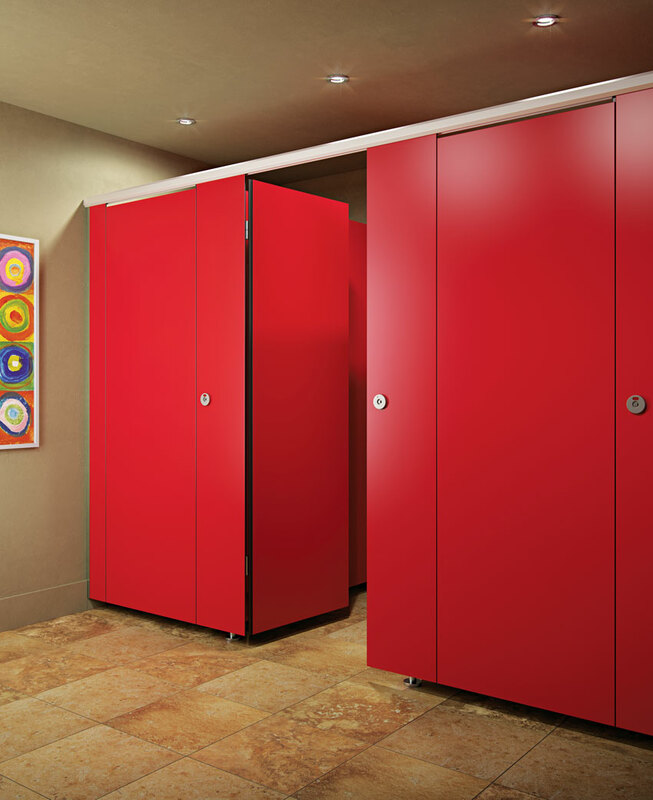 Given the powerful impressions washrooms leave on consumers, businesses and building owners need to ensure that their facilities deliver. A vast array of things—from bad lighting to too few toilets—may contribute to a user’s negative experience in a bathroom. Empty or jammed toilet paper dispensers, poor sanitation, smells, lack of privacy, trash on the floor, and empty soap and paper towel dispensers are among top occupant complaints. While poorly maintained and designed bathrooms have an outsized negative effect on a building, clean bathrooms can suggest many positive things to customers: a clean washroom is an indication that the establishment itself is clean; that the owner and manager pay attention to details; that the building’s designer takes customers and their experience seriously; and ultimately, that customers can trust the business to take care of its customers. 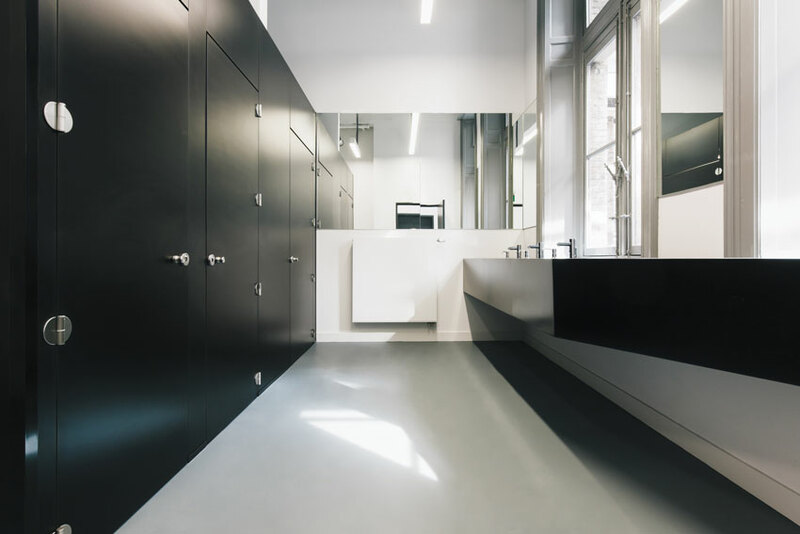 The design and upkeep of a restroom plays a crucial role in shaping the kind of relationship formed between building designer, owner, and occupants.